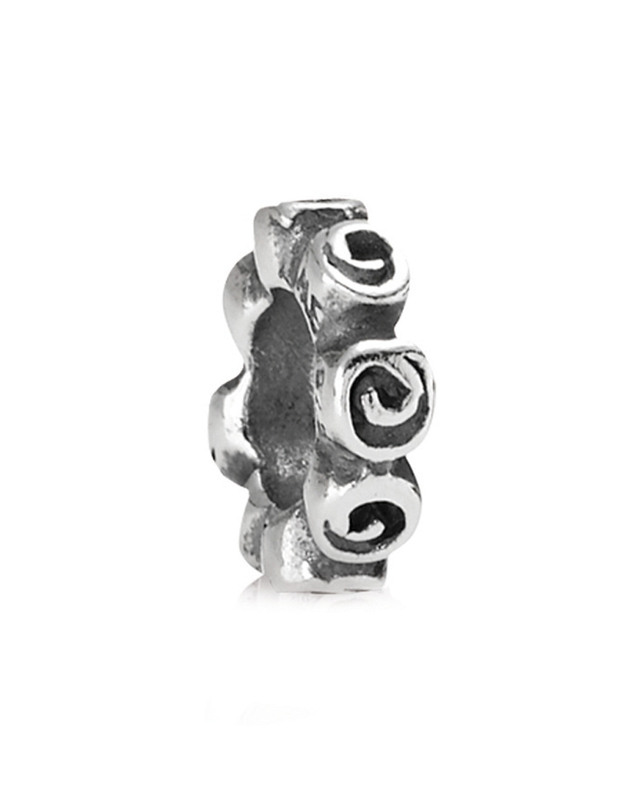 Head over to Rue La La and get in on the PANDORA jewelry sale. Charms starting as low as $12.90!!! !